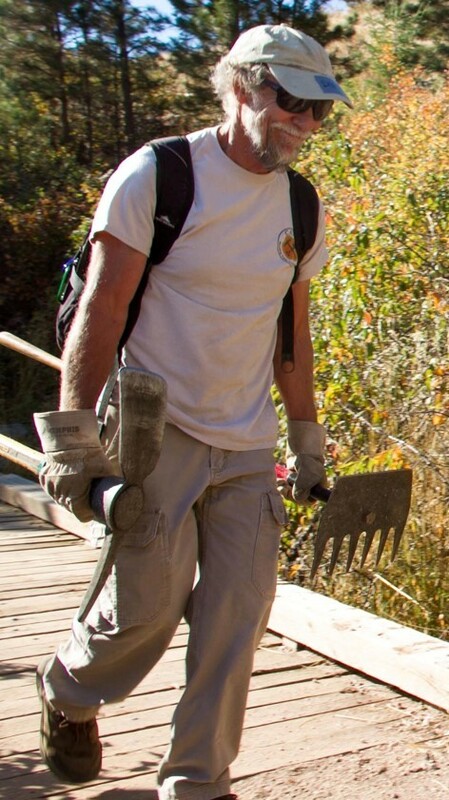 What Does a Volunteer Trail Builder Look Like? Tail building is a rough and dirty activity, which can be hard on you and even harder on your clothing. The clothing that you wear and the gear that you bring will have a major impact on your overall experience. Without the the proper clothing/gear you can end up with burrs in you shins, blister on your feet and dirt in undesirable places. Below we provided a breakdown of what you should consider wearing or bringing on your next trail building activity. (Note: always check the weather conditions/forecast before you go out trail building so that you can make sure that you have the proper gear and clothing for the conditions, such as rain gear and long sleeve shirts). Headgear: It is recommended that you wear a hat while working to help cover your face from the sun. For some builds (based on the agency we are working with) you will be required to wear a hardhat, however the agencies will provide the hardhats in those situations. Shirt: We recommend wearing a 50/50 blend or 100% polyester shirts that breaths when trail building. It is not advised to wear 100% cotton shirt because they not breath well or wick sweat away well so it can become very hot during the summer. Pants: We recommend wearing long pants in order to help protect your legs from being scratched up and injured while you are trail building. The pant need to be strong and able to take abuse so we advise getting pants with double knee support or pants made of ripstop material so that they are durable enough to take the punishment of trail building. Footwear: We recommend wearing comfortable steel toe boots or hiking boots while trail building. Since trialing building can be hard on shoe we recommend purchasing a specific set for trail building so that you do not ruin your favorite hiking boots. More on boots can be found here. 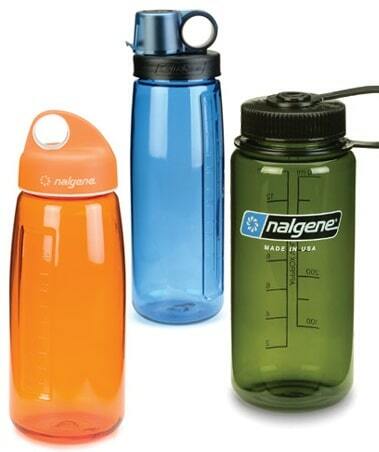 Whether you have a Nalgeen, Platupus or Camelback, it is recommended that you bring at least 2-3 litters when you are out trail building. 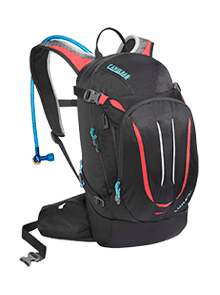 In order to help carry your personal gear and your lunch we recommend bringing a small day pack since many of times you we hike into location with tools in both hands. Alsong with the pack it is a good idea to include a small first aid kit. 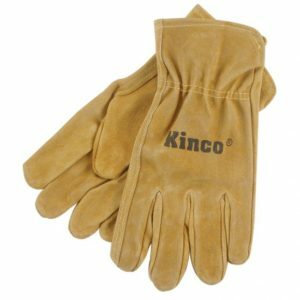 Work gloves are a must when working on trail in order to help protect your hands from blister and cuts which can occur while you are moving rock or using the trail tools. 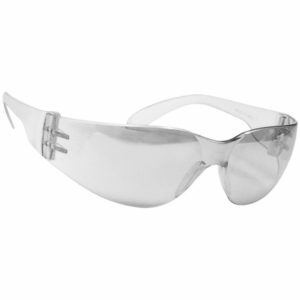 Many of our project involve rock work so it is recommended to have some form of eye wear either in the form of sunglasses of safety glasses to help protect your eyes.